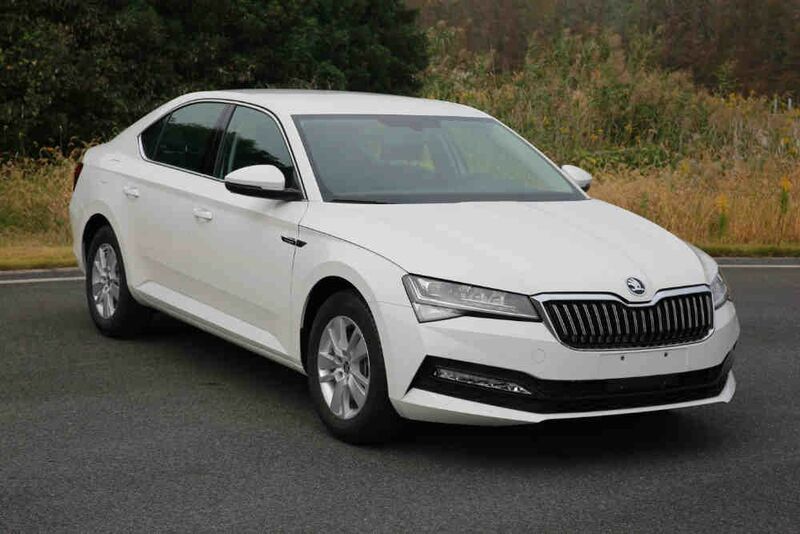 Skoda is working on updating Superb, which will launch in 2019. The first pictures taken in China demonstrate the flagship model in full. As expected, the changes are not very noticeable. On the front panel - recycled air intakes, a wider grille, and the hood seem to be outlined more expressively. More noticeable changes are on the rear panel - the lights have become more modern and resemble the current Audi A6, reflectors have received new seats, and the solid chrome strip has become a novelty. Like most future Skoda models, the updated Superb comes with the letter Skoda logo on the trunk lid instead of around nameplate. In addition to external modifications, Superb will receive a new list of equipment and a more modern interior design. But the most interesting should appear under the hood. The new concept should meet modern industry standards. The new model will delight fans of the brand. Developers are planning to implement modern concepts and technical innovations. It will be taken from the Passat GTE - a 1.44-liter turbocharged engine with a power of 154 hp. combined with an electric motor that generally develops 215 hp In pure electric mode, the car can drive 50 kilometers, and torque is transmitted through a six-speed automatic transmission.